Metal finishing is a process by which a metallic part, or substrate, is coated with another metal and then cleaned and polished to improve its surface. Some of the benefits of this process include improved resistance to a variety of hazards, as well as increased hardness and durability. Below, Porter-Guertin Co., a respected industrial metal finishing company in Cincinnati, OH, outlines how their services improve a product's strength and durability. 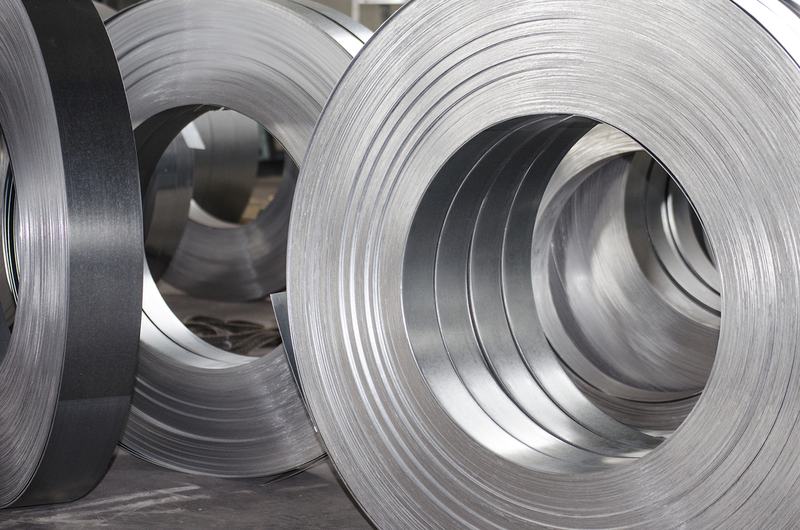 Ferrous metals contain iron, which is vulnerable to rust and corrosion. When iron is coated with nickel or chrome, the coating creates a barrier that keeps corrosion at bay and enables the material to survive in high-salt and high-moisture environments where rust would normally run rampant. Metal finishing also helps strengthen your products against prolonged contact with chemicals as well as electricity. Metal hardness is defined as its ability to resist penetration by another object. Metal finishing can dramatically improve a product's hardness, but the quality of the substrate must provide an adequate foundation to the coating. For example, physical vapor deposition and electroless nickel plating both provide exceptional hardness without needing a thick coating. Torque is the twisting force that causes an object to rotate, and torque tolerance is an object's ability to withstand that force without becoming damaged or misshapen. Industrial metal finishing improves your products' torque tolerance, which means your bolts, screws, and similar items are less likely to warp, strip, or fail completely under duress. Metal finishing results in products that are harder, more durable, and more resistant to corrosion than their unfinished counterparts. To discuss your industrial metal finishing needs with an experienced industry leader, contact Porter-Guertin Co. today. They serve the Tri-State area with quality hard chrome and nickel plating, polishing, grinding, aluminum oxide grit blasting, and other services. Visit their website to send an online information request, or call (513) 241-7663 to request a price quote.